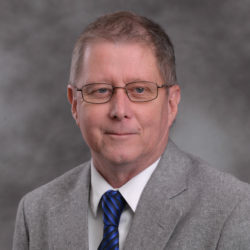 If the current proposal is ratified by the County Legislature and eventually by a referendum vote of Town of Monroe voters, the newly established Town of Palm Tree would total approximately 940 acres. GOSHEN—Could the acrimony and litigation between the Town and Village of Monroe and the orthodox Hasidic Jewish community of Kiryas Joel be coming to an end? 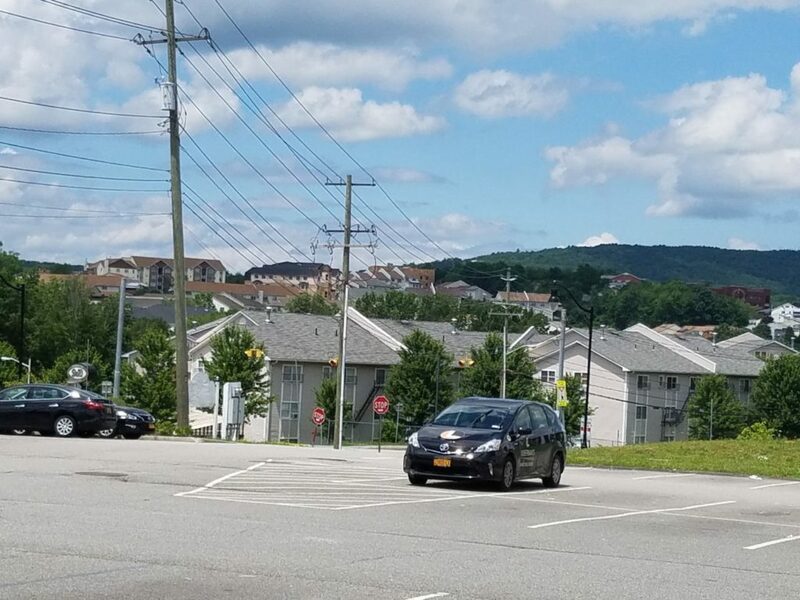 A proposal is working its way through the Orange County Legislature that could bring a controversial proposal to legally separate what is now the Village of Kiryas Joel from the Town of Monroe to a public referendum vote this November. Public hearings have been scheduled for next month on an amended petition by the Jewish orthodox Village of Kiryas Joel to create a new town, now called the Town of Palm Tree, which would separate the existing Kiryas Joel and an additional 220 acres from the Town of Monroe. The eventual outcome of this separation initiative, no matter the result, will likely shape the future of Monroe and its surrounding communities and in fact Southern Orange County for years to come. On July 10th, Village of Kiryas Joel officials submitted on July 10th a revised map to its original separation petition proposal filed with the Orange County Legislature in September 2016. The original proposal to create the new “Town of North Monroe” called for the addition of 218 acres and 164 acres of annexed property approved by the Town of Monroe to the existing Village of Kiryas Joel. The amended map filed earlier this month by Kiryas Joel Village Administrator Gedalye Szegedin calls for the addition of approximately 56 acres, plus the 164 acres of annexed land, which would bring the total acreage for the village, now to be called the Town of Palm Tree, to approximately 940 acres. The Orange County Legislature has scheduled public hearings on Aug. 15th and 16th on the separation initiative. A public hearing will be held on Aug. 15th at Central Valley Elementary School and on Aug. 16 at the Bais Rachel Paradise Hall on 5 Israel Zupack Drive in Kiryas Joel. Both hearings will begin at 6:30 p.m. According to multiple published reports, negotiations are ongoing between United Monroe and the Village of Kiryas Joel, which could prompt county lawmakers to approve the petition so it could go to a Town of Monroe referendum on Nov. 7. County Legislature Chairman Steven Brescia has stated that a vote by the County Legislature could take place in September. Real Estate In-Depth could not reach Brescia for comment at press time. A supermajority of at least 14 of the 21 county legislators must approve the petition to bring the proposal to referendum before Town of Monroe voters in November. Convers reported to Real Estate In-Depth on July 19th that United Monroe, Preserve Hudson Valley and Kiryas Joel reached an agreement whereby if voters approve the separation petition in November, United Monroe and Preserve Hudson Valley will drop its litigation contesting the Town of Monroe’s approval of the 164 annexed acres. Kiryas Joel, if voter approval is granted in the referendum to its petition, would in turn drop its litigation contesting the Town of Monroe’s denial of its 507-acre annexation proposal and would also not submit any annexation application in either the Town of Monroe or Village of Blooming Grove for a period of 10 years.